Browsing the next page of Valentine’s Day Dessert Recipes. Recipe for Strawberry Frost from our Desserts recipe section. Recipe for Pineapple Lime Sorbet from our Desserts recipe section. 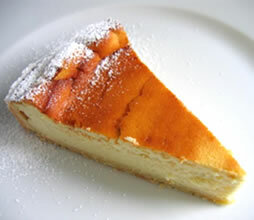 Recipe for Sugar-Free New York Style Cheesecake from our Desserts recipe section. 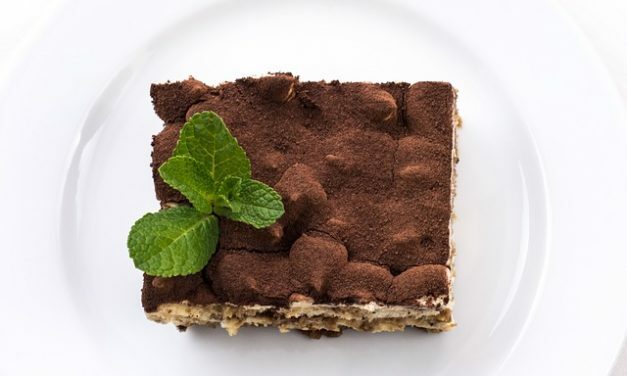 Recipe for Chocolate Coffee Tiramisu from our Desserts recipe section. Recipe for Pears Baked with White Wine from our Desserts recipe section. Recipe for Raspberry Parfait from our Desserts recipe section. Recipe for Pralines from our Desserts recipe section.